Might you be a Highly Sensitive Person ? 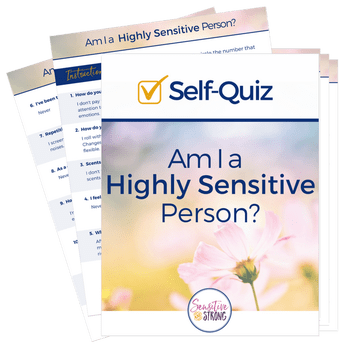 Take the “Am I a Highly Sensitive Person?” self-quiz to find out! 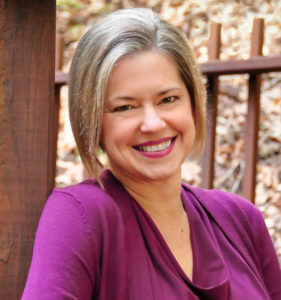 * * * * *In the 5 years since I first wrote this post, it’s gotten tons of Google hits three times a year: before & after Christmas, before & after Valentine’s Day, and before & after Mother’s Day. 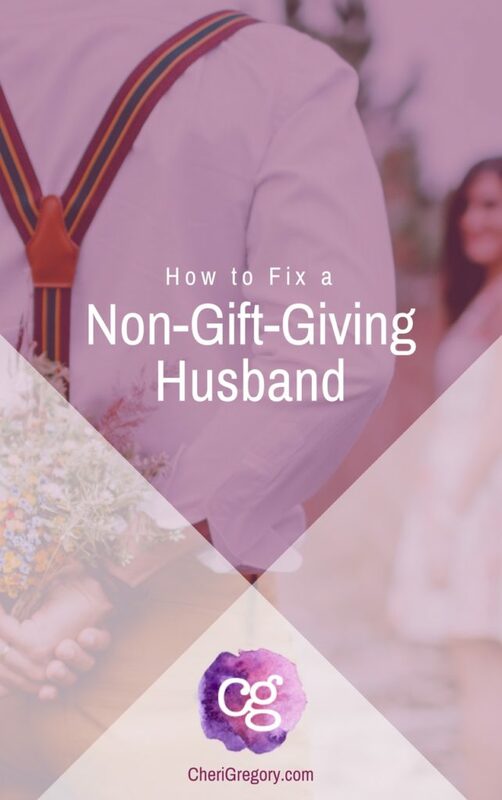 And for my most recent “Ah-HA!” on the issue, check out “Why No Gift from My Husband is Not a Problem. 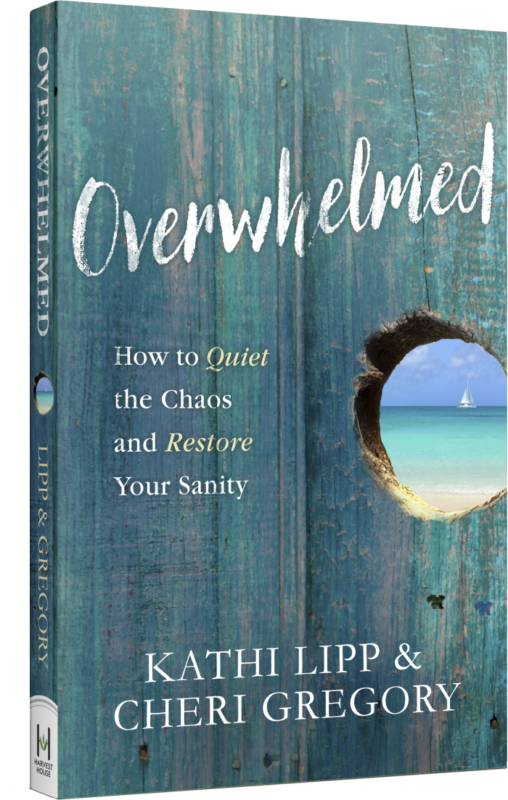 Please note: This blog post shares one woman’s experience with her own expectations in a marriage of two well-intentioned but very imperfect people. Marriages that involve abuse, addiction, adultery, abandonment, and/or apathy are beyond the scope of this post. “She gives you a list, and you still can’t get it right? You idiot!” Daniel shouted at the TV. I was thrilled by his reaction! Finally, I thought, I am going to turn my husband into a gift-giver! For the first decade of our marriage, I’d been routinely disappointed by Daniel’s gift-giving…or, to be more accurate, complete lack thereof. I always spent months looking for just the right gifts for him for Valentine’s Day, Father’s Day, Christmas, and his birthday. He always asked, “Where did you find this?” in amazement as he opened each truly perfect-for-Daniel present. In contrast, if he ever gave me a gift (which was rare) it was usually an impersonal “cop-out”: my term for a gift certificate. I always translated his rationale (“The real gift is giving you full freedom of choice!”) as I really don’t care enough about you to find something unique and meaningful. Once, I even bought a gift myself. Our kids were little, and another certain-to-be-un-celebrated Mother’s Day was approaching. I picked up a pair of “I Love My Mommy!” earrings at a craft fair. At home, I gave them to Daniel to have the kids give me. He put them away in a safe hiding place…and they’ve not been seen since, even three moves later! I spent hours going through catalogs. Tearing out pages. Using Post-It flags. I settled on ten items, all different, all in the same reasonable price-range. I told him repeatedly that any one item on the list would be fine. Then, I couldn’t wait for Christmas! Finally we’d fixed the problem. I’m a Choleric/Driving Personality. Daniel’s a Phlegmatic/Amiable. You don’t really need me to write the rest of the story, do you? He was never going to change. His lack of gift-giving wasn’t my problem. My continued expectations that he would become my kind of gift-giver was my problem. On the job, Daniel makes dozens of decisions an hour. But my disrespect for his Phlegmatic nature during the early years of our marriage laid down a foundation of fear. He would rather do nothing than risk disappointing me. Yes, I still feel a twinge of sadness when Valentine’s Day, my birthday, Mother’s Day, and Christmas come and go gift-free. I have to actively resist the urge to compare “my husband” to “her husband” as the photos go live on Facebook and Twitter. every morning, I don’t fall down the stairs as I trudge down them at 5:30 AM because Daniel’s gone ahead of me and turned on the kitchen light. every 30,000 miles, Daniel takes time out of his life to drive my car to the Nissan dealership, sit and wait while it’s being serviced, and then bring it home so I’ll be safe. So, four days out of the year, he doesn’t fit the profile of a Hallmark Man. 365 days a year he fits the profile of my gift-of-self-giving husband! What kinds of gifts do you enjoy receiving? giving? How have your gift preferences resulted in conflict with someone you’re close to because theirs are different? What Personality gifts (strengths) are you learning to better appreciate in someone close to you?